The Devil’s Road to Kathmandu is Back in Print!!! My first novel, The Devil’s Road to Kathmandu, originally published in 2006, is back in print! Republished by Crime Wave Press, this thriller set on the 1970s hippie trail between London and Kathmandu, was published in July last year as an ebook. A Spanish language edition came out last week with Editorial Xplora, both as print and ebook. Take a look at the book’s Spanish trailer…. Now a brand new revised print edition is available from Crime Wave Press. 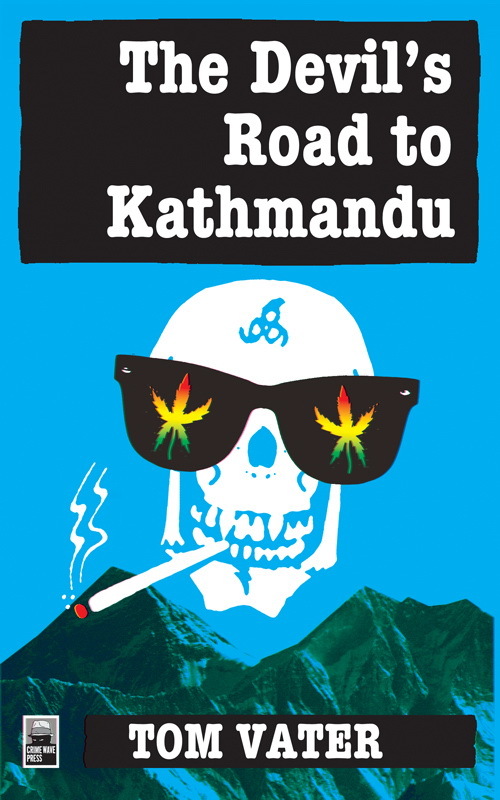 Click here to buy The Devil’s Road to Kathmandu!!!! Amazon will soon have copies as well.